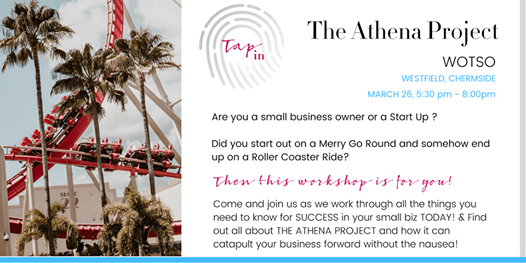 TAP IN Project brings to you a small biz workshop like no other! Where People, Business, Purpose & Value Meet. 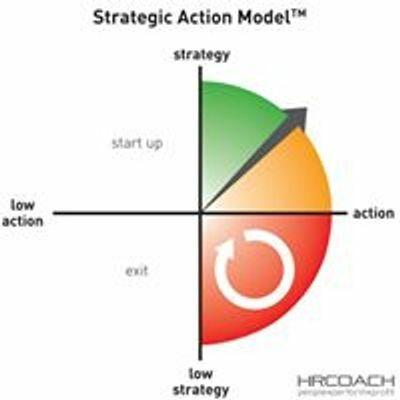 Real Business Solutions for your business tailored to you through real measurements, and proven strategies that will propel your business forward.